The VPN Lab - VPN Guides - Firestick Guides - Does TunnelBear Work With Firestick? 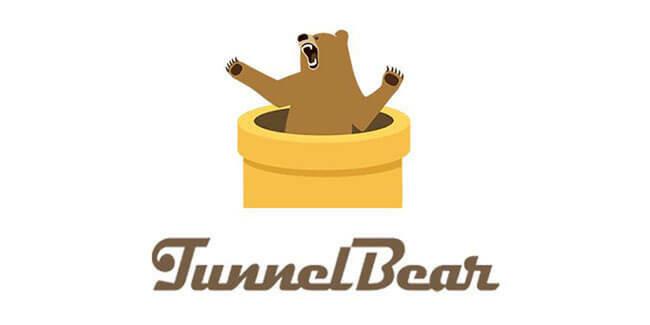 TunnelBear is a very popular and feature-heavy VPN service that is both budget-friendly and easy to use thanks to its non-invasive and minimal design. 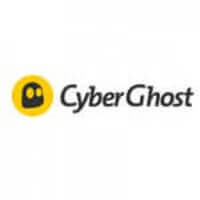 It is an excellent VPN for beginners and it allows up to 5 simultaneous connections and features around 20 servers spread across 20 different countries. 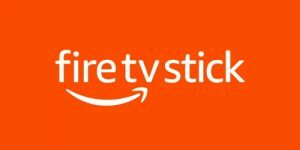 Firestick or Fire TV Stick is one of the most popular mobile TV sticks alongside Roku and Chromecast. It is a powerful yet compact plug-and-play device that turns your regular TV set into a potent streaming machine. However, every device that uses the Internet comes with a number of inherent security concerns, which are best dealt with the use of a reliable VPN. Another reason why you need a VPN with Firestick is that the device cannot do anything to unlock the most popular streaming platforms that might be geo-locked in your country. Let’s check if TunnelBear and Amazon’s Fire TV Stick can work together or not. Unfortunately, TunnelBear does not work with Firestick according to our latest tests. The software is also incompatible with Windows mobile devices, Kindle/eReader, gaming systems, and Android/Apple TV and it cannot be manually configured for your modem or router.